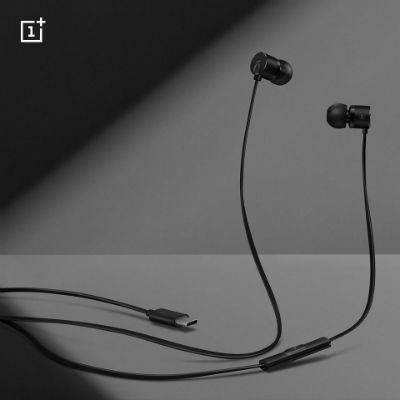 OnePlus' co-founder, Carl Pei has confirmed the absence of a headphone jack on the upcoming OnePlus 6T and the company has revealed Type-C Bullet headphones. Like most smartphone manufacturers, OnePlus has also decided to kill the beloved 3.5mm headphone jack from its upcoming smartphone, which is expected to be called the OnePlus 6T. The company’s co-founder Carl Pei confirmed the news in an interview with TechRadar and explained that “it's about timing” and for delivering the best smartphone experience. 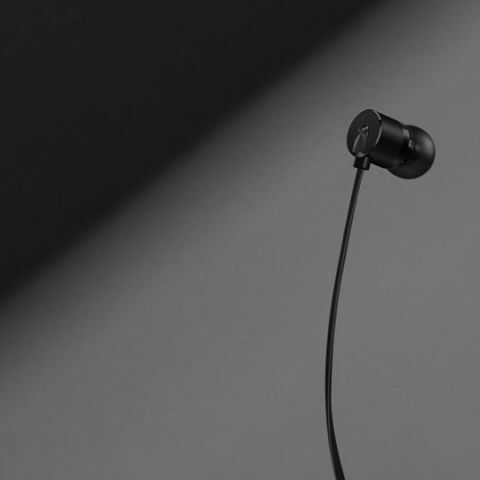 OnePlus has also revealed that it will be launching new Bullets wired headphones alongside the OnePlus 6T. The new Bullets from OnePlus will feature a USB Type-C connector. These Type-C Bullets will be priced at Rs 1,490 and will be available across online and offline channels. "We also had to think about the negative side [of removing the audio jack] for our users. We found 59% of our community already owned wireless headphones earlier this year - and that was before we launched our Bullets Wireless headphones,” said Pei. According to a survey conducted by OnePlus, in early 2017, 80% of users used in-jack headphones regularly, while, a poll in 2018 saw 59% of users switching to wireless headsets. Pei added that the percentage of users would have been much lower if the headphone jack had been removed two years ago. Additionally, they would have had to face the ire of their scorned fans as the company has been advocating for the audio jack. However, Pei also says that removing the port has freed up additional space inside their upcoming phone, which will enable the company to equip it with more “new technology.” The executive has not revealed what the new technology will be but earlier the company confirmed the presence of an in-display fingerprint sensor on the device. Pei has also hinted at improved battery life on the upcoming handset. The company will bundle a Type-C to 3.5mm audio adapter in the box with its next device but is not expected to ship a headphone with it. The upcoming Type-C Bullets are said to feature considerable improvements over its predecessor. 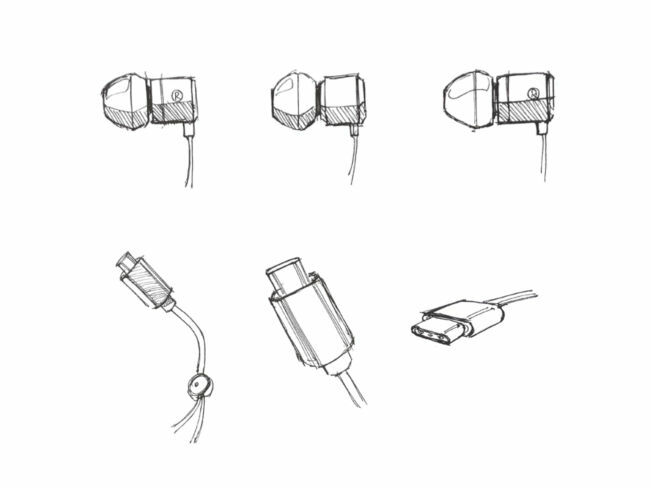 In a blog post, OnePlus says, “The shape and material used to craft the speaker housing plays a big role in how a pair of earphones sound. The Type-C Bullets effectively balance utility with versatility, ensuring a comfortable fit and using the shape’s metal design to produce a balanced sound.” To add durability, the headphones’ wire consists of Aramid fibers. The company has equipped the Type-C Bullets with a new DAC that is made by Cirrus Logic. It is said to offer “higher dynamic range, higher signal-to-noise ratio and lower noise floor. That means your music appears clearer, with a more powerful bass and little to no loss in details or quality.” We will surely test that claim once we get our hands on the headphones, which will be released alongside the next OnePlus smartphone. The cans come with a built-in mic and controls are reportedly priced at $19.99 (Rs 1,421 approx). What is digit\'s rating for oneplus 3 mobile?